Start planning now for the TCT U.P. 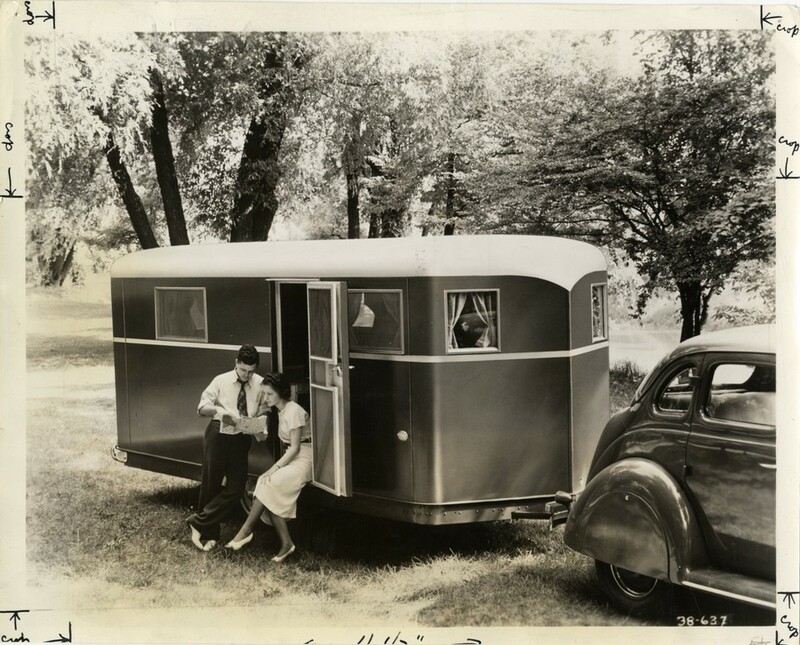 Caravan; this is a one time trip opportunity for TCT members to tour Michigan’s entire Upper Peninsula for 10 nights with some of your favorite vintage-camping friends. The caravan will take place from July 30 through August 8, 2015. We have planned this caravan out in a way to give participants the opportunity to take in all the U.P. has to offer and maintain a reasonable pace. We want this to be a fun, relaxing trip! The trip will consist of 10 nights in 8 different locations, circling the entire U.P. AND, we are also bringing along a caterer that will be preparing a wonderful dinner for us each night. Your breakfast and lunch meals are up to you. The average day will consist of traveling roughly 100 miles or so to our next destination, at your own pace, taking time to see as much or as little as you would like along the way; we will all meet up at our next stop in the early evening for happy hour, followed by a great catered dinner, and discussions of the day’s adventures. Each night’s stay will be at a campground with, at a minimum, electricity and bathroom/shower facilities. Due to limited campsite availability at some stops, we have to limit this trip to 25 units, so sign up early to guarantee your spot.